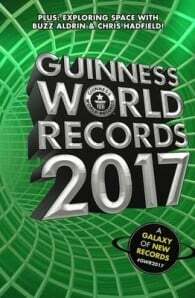 The record-breaking record book is back! In 1951, Sir Hugh Beaver, the then managing director of the Guinness Brewery, went on a shooting party and became involved in an argument. Which was the fastest game bird in Europe - the golden plover or the grouse? He realized then that a book supplying the answers to this sort of question might prove popular. He was right! 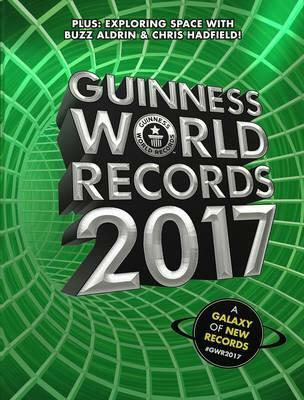 Sir Hugh's idea became reality when Norris and Ross McWhirter, who had been running a fact-finding agency in London, were commissioned to compile what became The Guinness Book of Records. The first edition was bound on August 27, 1955, and went to the top of the British bestseller lists by Christmas that year. Since then, Guinness World Records™ has become a household name and the global leader in world records. No other enterprise collects, confirms, accredits and presents world record data with the same investment in comprehensiveness and authenticity.